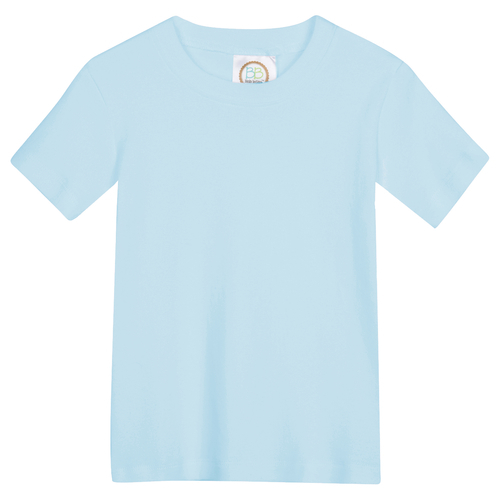 Our First Tee ever! 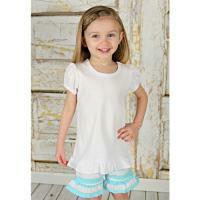 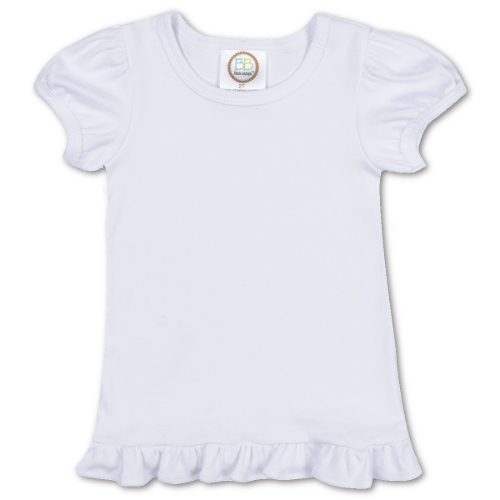 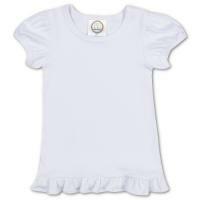 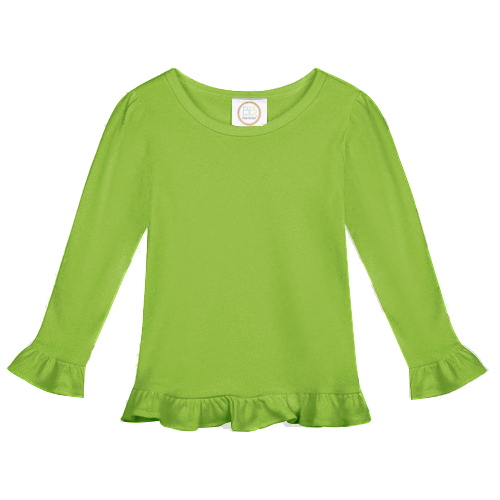 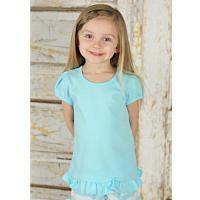 Our Girl's Ruffle Tee is a customer favorite and makes the perfect canvas for your next applique project. 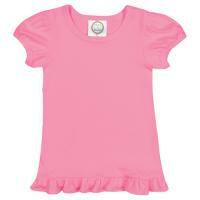 "Pink" matches our striped shorts and capri pants, and "pink" onesies. "Light Pink" matches our infant gowns and "light pink" onesies. Neither of these pinks match the "hot pink" from our ruffle dresses and girl bubbles.